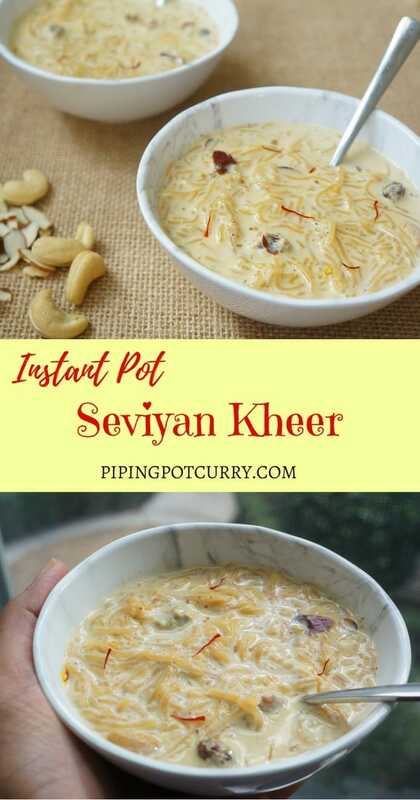 Seviyan Kheer / Vermicelli Kheer / Semiyan Payasam made in the Instant Pot. This is a creamy and delicious pudding made with vermicelli, milk and sugar, infused with aromatic saffron, cardamom, nuts and raisins. 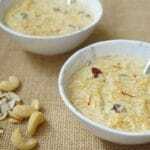 It is common to make this seviyan kheer on festivals in India. 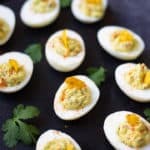 This is also a great addition to gatherings or potlucks you might attend during festivals. You will love the ease of making this kheer in the instant pot. As I mentioned in my Rice Kheer recipe, making kheer in the instant pot is a game changer. The best thing about making kheer in the ip, no stirring and it is ready in less than 30 mins! Traditionally making kheer meant keeping milk and rice on the stove for a long time and stirring it frequently until the milk thickens and becomes creamy. 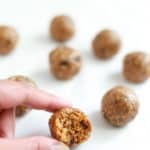 With the Porridge setting in instant pot, the same thing happens, but you just dump all the ingredients and go your happy way to enjoy yourself. Come back to perfectly creamy and delicious seviyan kheer. 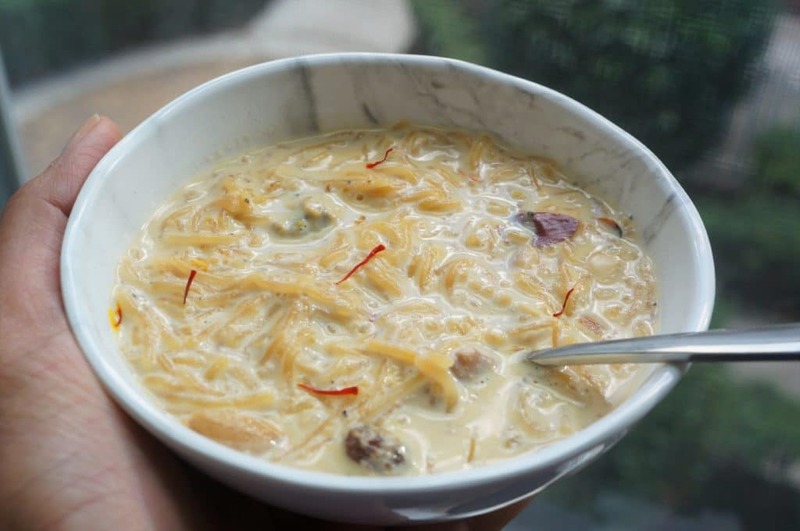 How to make Vermicelli Kheer in Instant Pot? 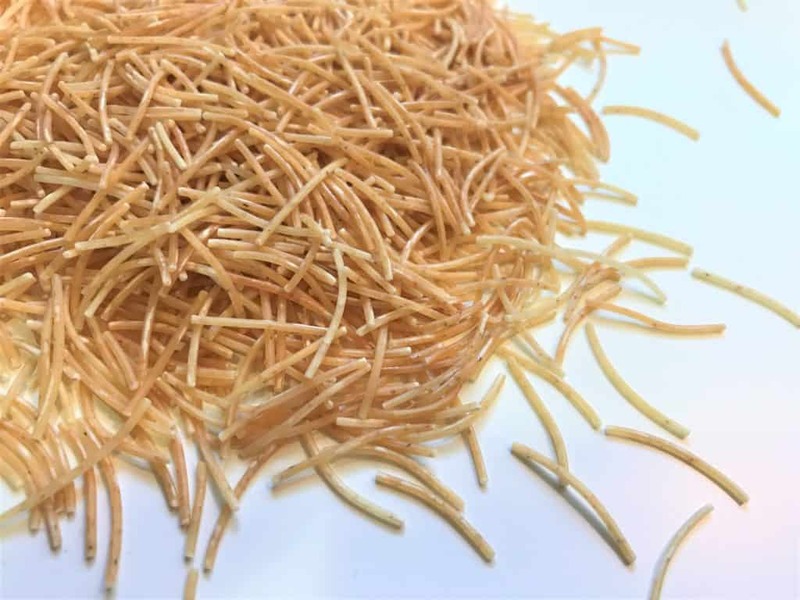 Some of you may be new to vermicelli, so I want to share a picture of what it looks like. They are like thin spaghetti or like noodles, but have a different texture than both. I use the thick vermicelli for this recipe. I always keep these in my pantry (similar to pasta), they cook so quickly and are perfect for busy times. Oh..and I prefer to buy roasted vermicelli, so I don’t have to spend any extra minutes roasting it. It is all about quick and delicious cooking. Isn’t it? 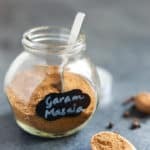 This vermicelli pudding is super easy with just adding all ingredients to the instant pot and setting it on porridge mode. The instant pot does it’s magic and perfect aromatic kheer is ready for you in less than mins. 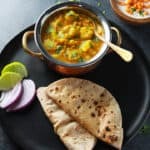 If you have not tried this in instant pot yet, you just have to! 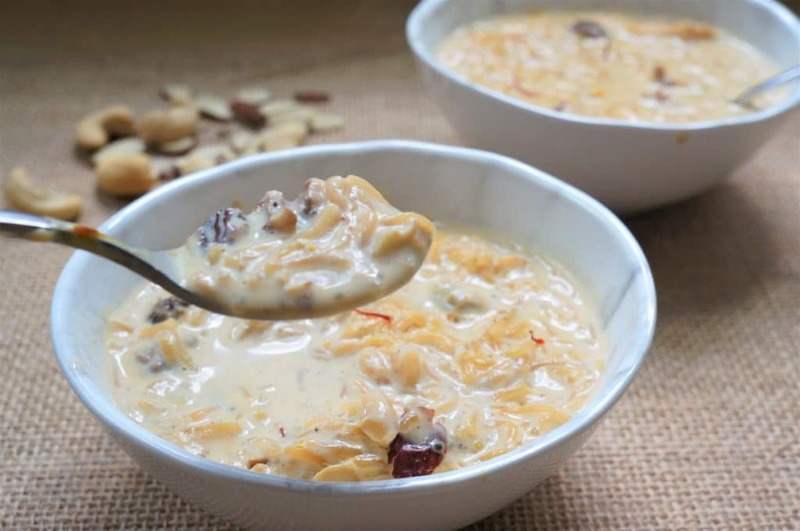 I hope you enjoy this easy and delicious vermicelli kheer. Do share how it turned out! 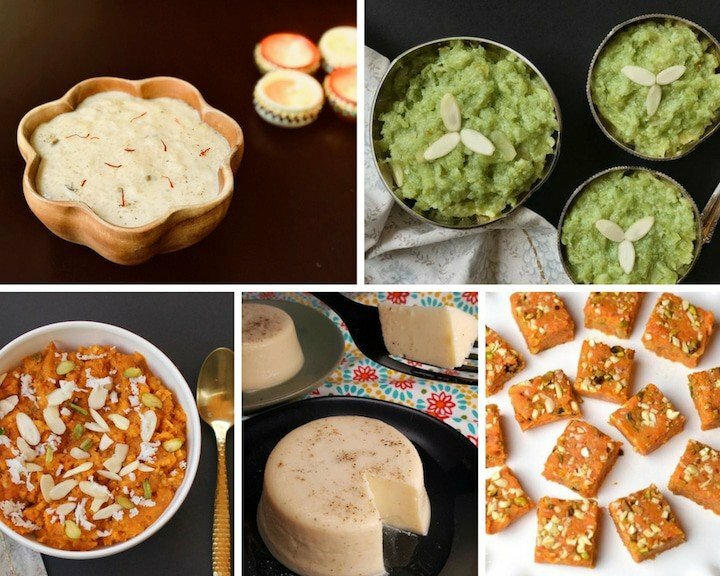 Here are other desserts that you might enjoy – Brown Rice Kheer, Carrot Pudding, Coconut Almond Laddoo. 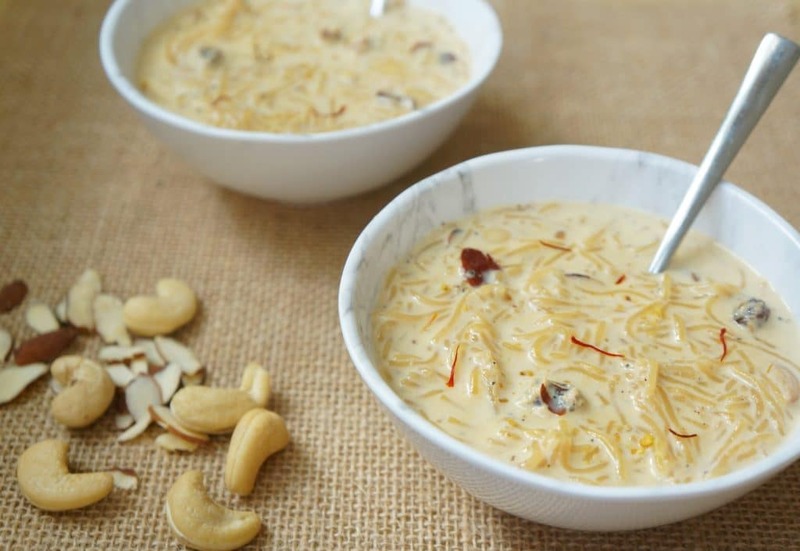 An Indian favorite dessert for special occasions - Kheer made with vermicelli, milk and sugar infused with saffron, cardamom and assorted dried fruits. Set instant pot to PORRIDGE mode for 10 minutes. When instant pot beeps, let the pressure release naturally. Open Instant Pot and mix well. Vermicelli Kheer is ready. Serve warm or chilled. If you don’t have roasted vermicelli, you can roast it right in your instant pot. Add a tbsp of ghee, add the vermicelli and roast it for about 3-4 minutes till they become golden brown and then add the other ingredients. When you refrigerate kheer, it will thicken. You can reheat it with additional milk to get the consistency you like. Caution: This recipe was created in a 6qt Instant Pot DUO60 Multi-use Pressure Cooker. I do not recommend making this in a 3qt or doubling the recipe in a 6qt, as the milk boils and can come out. Stovetop variation: Add milk and roasted seviyan in a heavy bottom or non-stick pan. Let the milk boil, the reduce flame and let it cook for 20 minutes, stirring frequently to ensure milk does not burn at the bottom. Add the remaining ingredients, and simmer for another 5 minutes. Seviyan Kheer will now be thicker in texture, and ready to serve. I want to make for 8 adults I hav e 6 qt is it ok to double the ingredients ? I plan to make this for a get-together of 20 people.i see you mentioned above that do not double to ingredients. 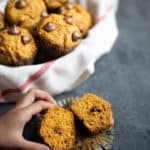 What quantities of ingredients do you recommend if I want to make it for group of 20? Hi Sneha – I think you will need to at least 4-5x the recipe quantity for 20 adults. However I have not tried making so much quantity of kheer in the instant pot, as I am concerned that milk can foam and come out.